Watch us play games that inspire us! We unpack the myth of creative block and dish out helpful tips and tricks for unlocking your creative potential! Learn about the two weirdos who host Moco Says Create! 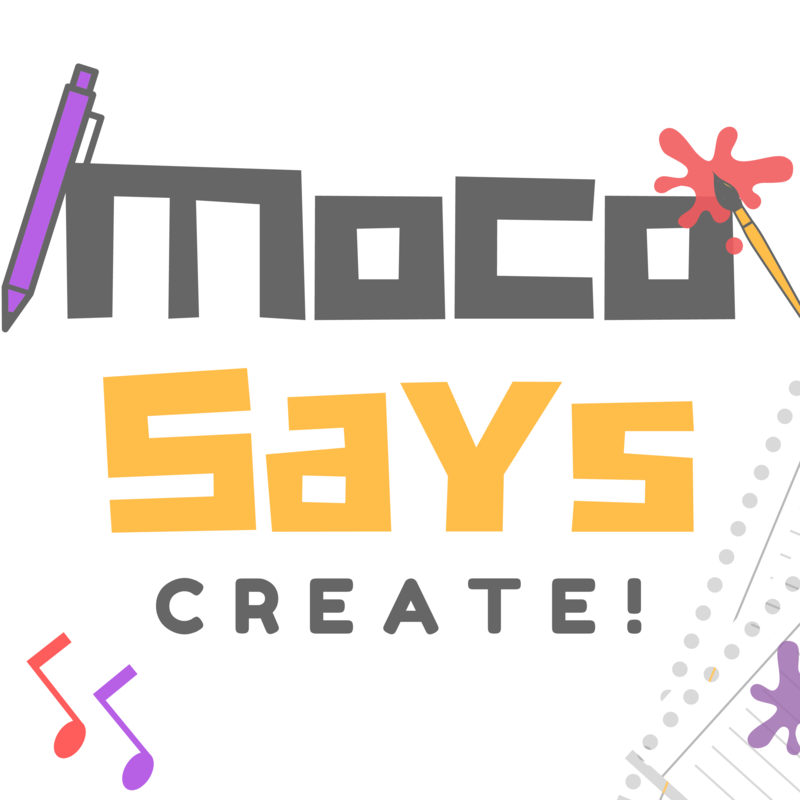 Subscribe to Moco Says Create!